Like to know more about honey bees make collective decisions? Mark your calendar to attend a seminar this week at the University of California, Davis. 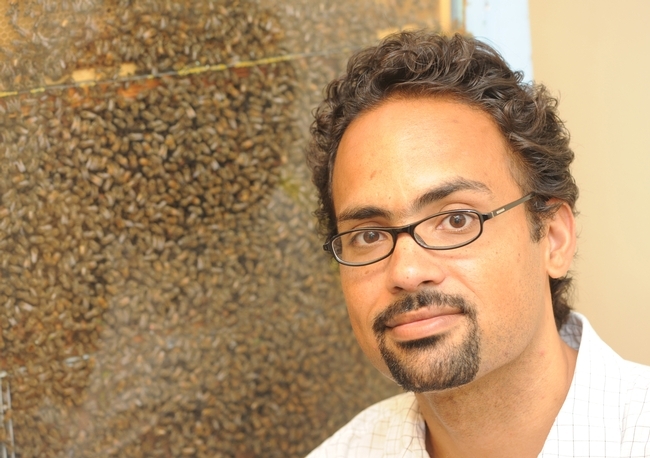 Brian Johnson, assistant professor at the UC Davis Department of Entomology, will speak on "Organization of Work in the Honey Bee" from 12:10 to 1 p.m., Friday, Feb. 17 in 6 Olson Hall. This is part of the Animal Behavior Graduate Group's winter seminar series. The talk is open to all interested persons. "I will be speaking on the role of self-organizing pattern formation mechanisms in biology using collective decision making in the honey bee as a case history," said Johnson, who joined the UC Davis Department of Entomology faculty last year. He received his doctorate in 2004 from Cornell University, Ithaca, N.Y. in behavioral biology. 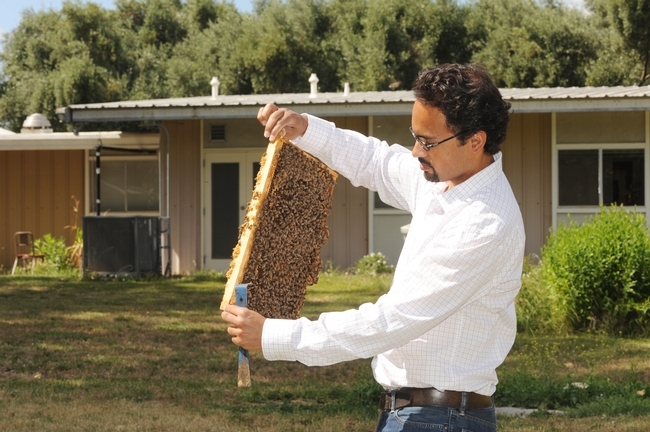 His UC Davis lab does research on integrative approaches to honey bee behavior, genetics, evolution, and health. 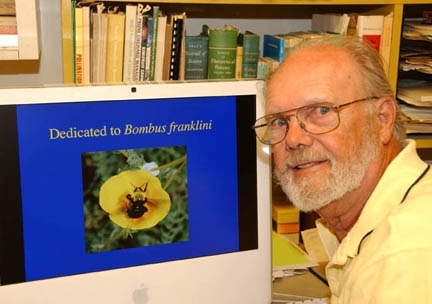 Johnson's major professor, noted bee expert Thomas Seeley of Cornell, delivered two presentations at UC Davis last month. Seeley, author of Honeybee Democracy, says that honey bees "make decisions collectively--and democratically. Every year, faced with the life-or-death problems of choosing and traveling to a new home, honey bees stake everything on a process that includes collective fact-finding, vigorous debate, and consensus building." 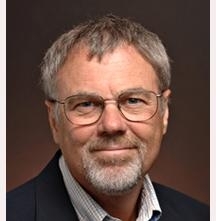 Fortunately, Seeley's two UC Davis talks are available for (yes, free!) public viewing on UCTV. The first, presented Jan. 19, is titled Swarm Intelligence in Honey Bees. The second, given Jan. 20, is The Flight Guidance Mechanism of Honey Bee Swarms. 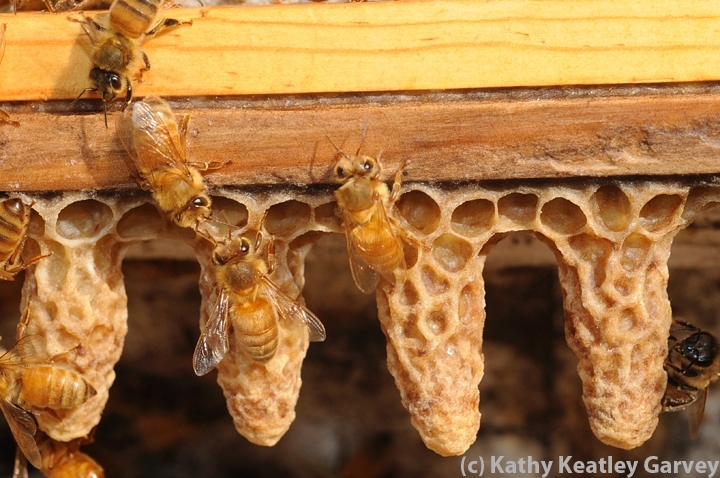 Also on UCTV, you can listen to Johnson's UC Davis talk last October on How Bees Use Teamwork to Make Honey. 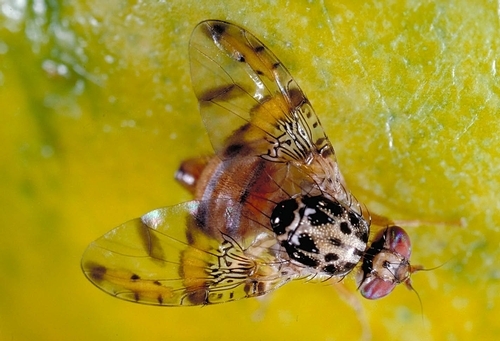 All three were webcast by professor James R. Carey of the UC Davis Department of Entomology. Carey strongly believes that research seminars from all 10 UC campuses should be recorded and posted on UCTV. He led the drive to make that happen. One thing's for certain: you'll never look at honey bees the same way again after accessing these three videos--or reading Seeley's book--or attending Johnson's lecture on Friday. "The Good, the Bad, and the Bugly." That's one of the topics at the next meeting of the Northern California Entomology Society, to be held from 9:15 a.m. to 3 p.m., Thursday, May 6 in the Harry H. Laidlaw Jr. Honey Bee Research Facility at UC Davis. Matter of fact, the meetings are almost always lively. 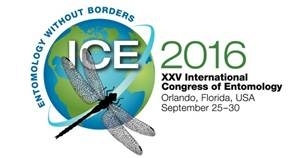 Entomologists have a keen sense of humor. 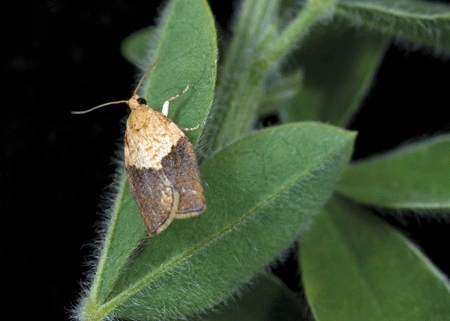 Take, for instance, "The Good, the Bad, the Bugly: Controlling Pests in Home Gardens." Baldo Villegas of the California Department of Food and Agriculture will be presenting that talk at 11:15. 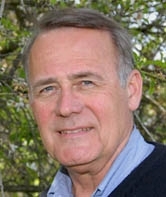 Two UC Davis entomologists, James R. Carey (photo above) and Robbin Thorp (photo below), will speak--Carey on the medfly and Thorp on native pollinators. 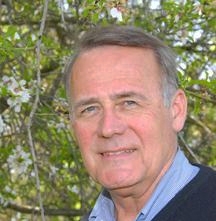 Carey, a professor of entomology who specializes in insect biodemography and invasion biology, will present his talk on “Insect Invasion Biology: Overview of the General Principles and Case Study of the Medfly in California” at 9:45 a.m.
Thorp, an emeritus professor of entomology who continues his research at his Laidlaw facility office, will discuss "Native Bees as Pollinators” at 10:30 a.m.
--Humberto Izquierdo of the Napa County Department of Agriculture, will give a talk on “European Grapevine Moth Update” at 2 p.m.
A catered lunch will be served at noon. Or, attendees can bring their own lunch. There's still time to attend and/or order lunch if you contact the society's secretary-treasurer, Extension apiculturist Eric Mussen of the UC Davis Department of Entomology faculty at ecmussen@ucdavis.edu or (530) 752-0472. The Northern California Entomology Society seeks new members; you don't have to be an entomologist to join. The group meets three times a year: the first Thursday in February, usually in Sacramento; the first Thursday in May, at UC Davis; and the first Thursday in November in the Contra Costa Mosquito and Vector Control District conference room, Concord. The president is agricultural biologist Matthew Slattengren of the Contra Costa County Department of Agriculture. And oh, yes, membership dues are only $10 a year. That's the "good" part of the "The Good, The Bad and the Bugly." If you've ever wondered about the relationship between predator biodiversity and herbivore suppression, that subject is on tap Wednesday, Jan. 27 at UC Davis. The UC Davis Department of Entomology will host associate professor William Snyder (right) of the Department of Entomology, Washington State University, at a noon seminar in 122 Briggs Hall, Kleiber Drive. The seminar is from 12:10 to 1 p.m. and will be Webcast. Folks can tune in, listen, and ask questions. 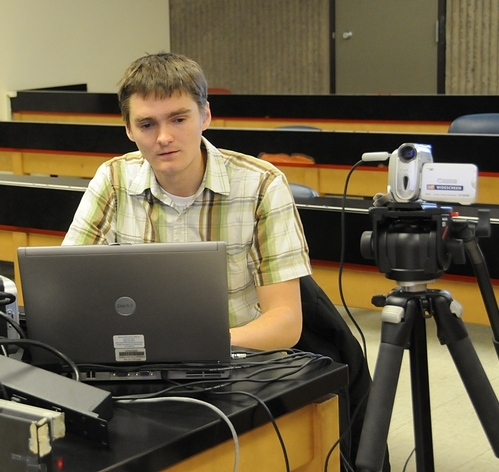 Graduate students James Harwood and Amy Morice of the James Carey lab will be Webcasting the lecture. Here's the link to listen to the Webcast. 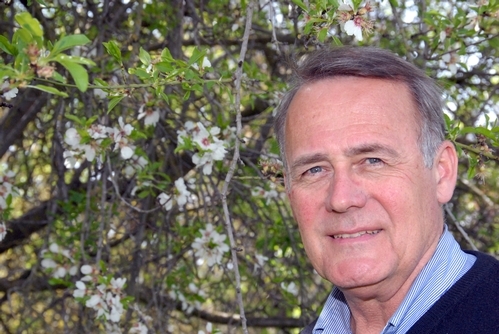 Snyder, who received his doctorate in entomology from the University of Kentucky in 1999, focuses his research on the relationship between biodiversity and biological control; community ecology; predator-prey interactions; and sustainable agriculture. Classic ecological theory suggests that species must differ in their resource use patterns in order to co-exist. Although much recent empirical work has shown that resource use generally increases with greater species diversity, it has nonetheless proven difficult to demonstrate that resource partitioning truly underlies this pattern. Progress has been limited by the fact that differences among species in resource use typically are confounded with other species-specific attributes (size, metabolic rate, fecundity, etc.). In the first study I will discuss, we overcame this obstacle by co-opting plasticity in host choice among a community of aphid parasitoids, in order to manipulate the breadth of resource use independent of parasitoid species identity and diversity. We found that aphid suppression improved with greater specialist, but not generalist, parasitoid diversity. Thus, it was resource partitioning among species that fostered greater resource consumption in multi-species communities. I will then discuss results from several other natural enemy communities we have been studying, where resource partitioning among predator and/or pathogen species again appears to underlie stronger herbivore suppression at higher diversity levels. Snyder's lecture is the fourth in a series of seminars that began Jan. 6 and will continue on Wednesdays through March 10. See the remainder of the seminar schedule. The seminars are archived.